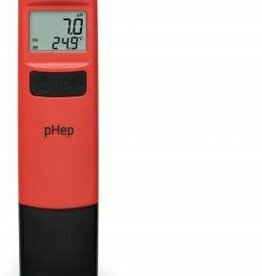 The HI98107 pHep® 0.0 to 14.0 pH pocket water tester. Monitor quality of drinking water, aquariums, pools, & ponds. Large LCD displays temperature compensated pH, temp & more. Unique extractable cloth junction prevents clogs. No more green water! Algaecide for ponds stops algae growth. 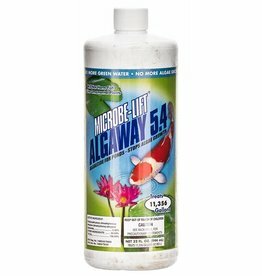 Control string algae. Will not harm fish or live ornamental plants.